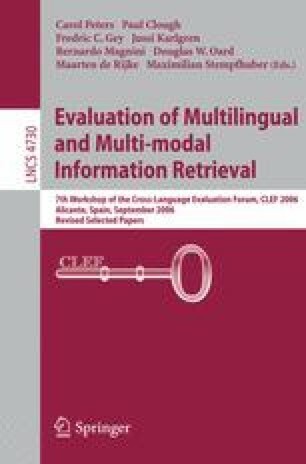 This paper describes the general photographic retrieval and object annotation tasks of the ImageCLEF 2006 evaluation campaign. These tasks provided both the resources and the framework necessary to perform comparative laboratory-style evaluation of visual information systems for image retrieval and automatic image annotation. Both tasks offered something new for 2006 and attracted a large number of submissions: 12 groups participated in ImageCLEFphoto and 3 groups in the automatic annotation task. This paper summarises these two tasks including collections used in the benchmark, the tasks proposed, a summary of submissions from participating groups and the main findings.